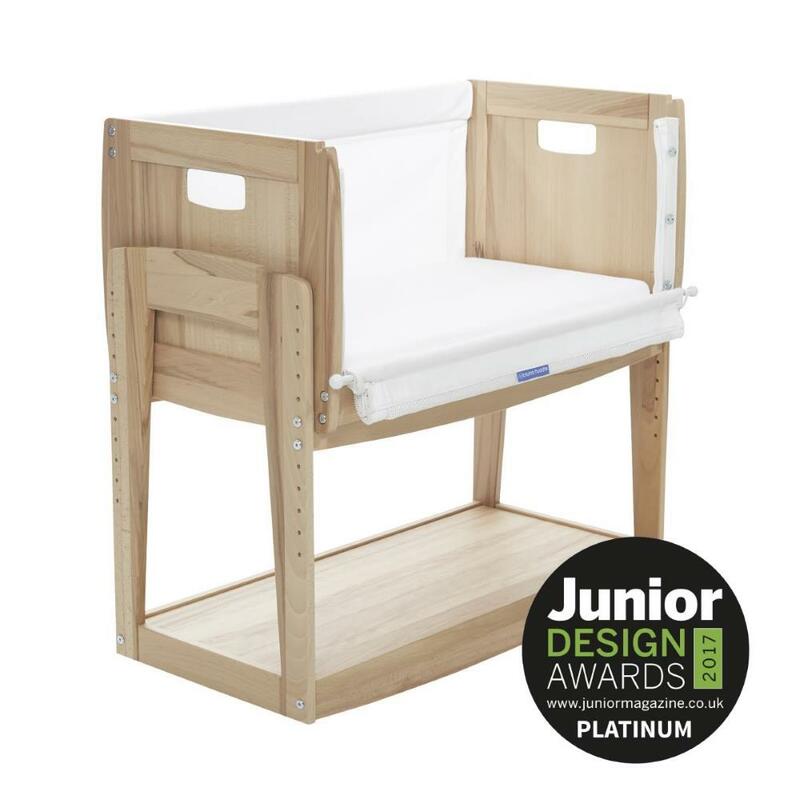 Our United Kingdom manufactured custom made mattress has been designed with ventilation channels to ensure breathability and a comfortable environment for baby. 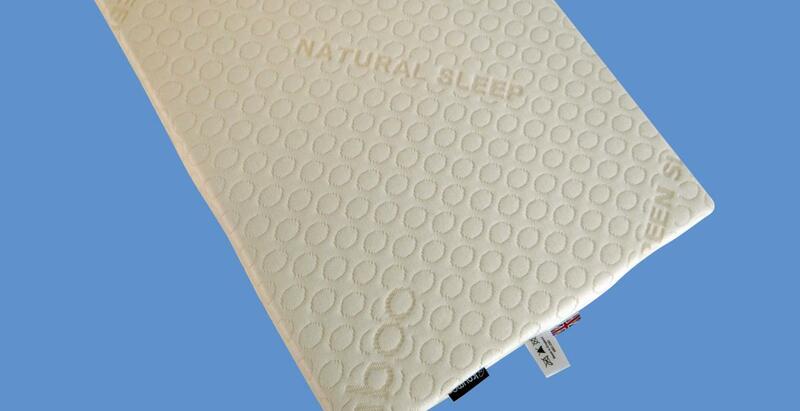 The eco friendly mattress cover is made from natural bamboo fibres extracted directly from bamboo clums. 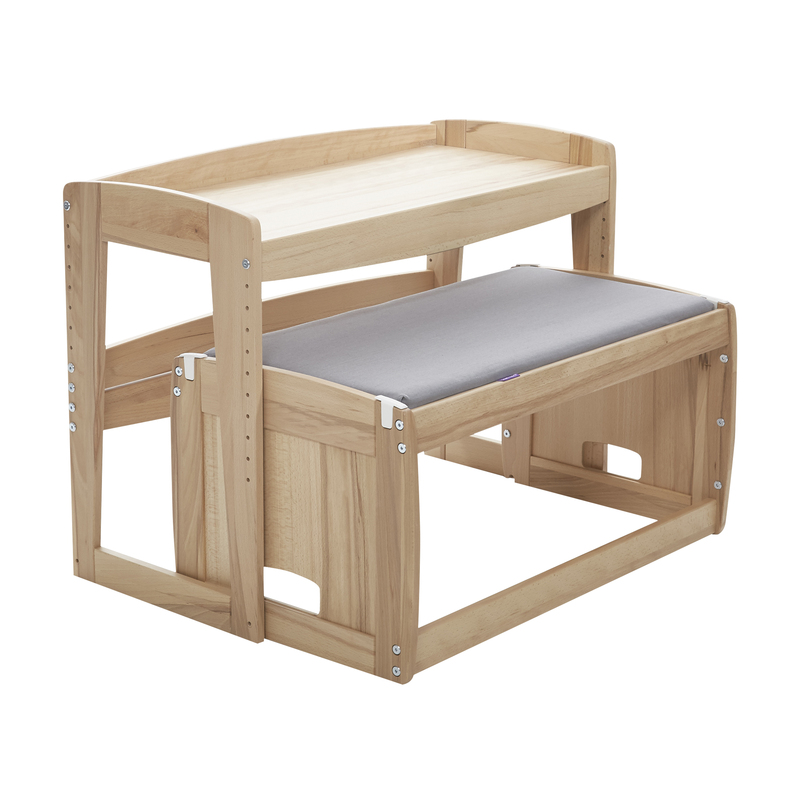 Bamboo has superb natural qualities been anti bacterial and deodorising. It is also beautifully soft and silky to touch. 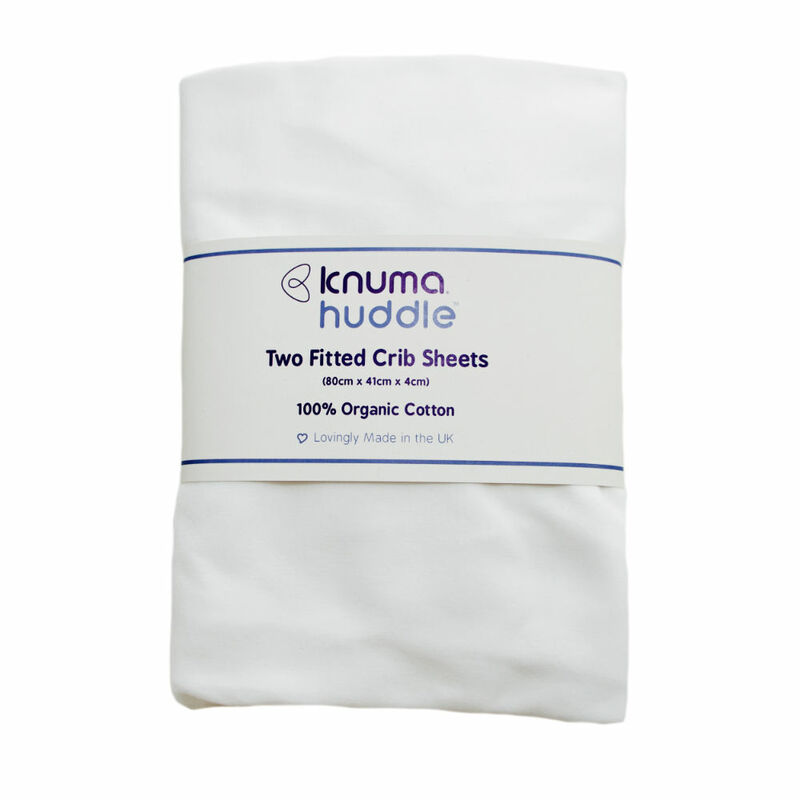 The cover is breathable and can be removed and is machine washable. 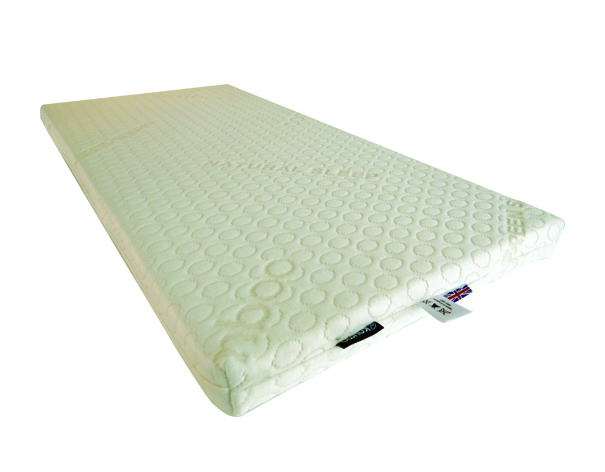 Our United Kingdom manufactured, custom made mattress has been designed with ventilation channels to ensure breathability and a comfortable environment for baby.